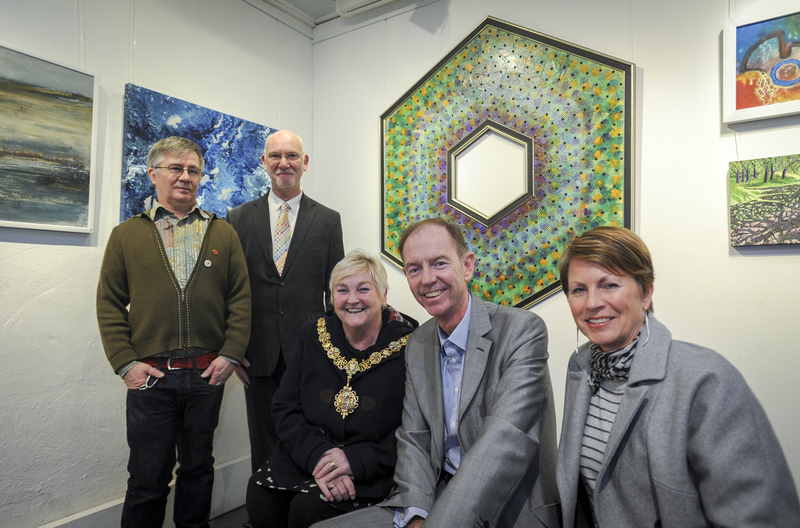 The Rheebridge Open Art Exhibition, now in its second year, has once again continued to inspire local artists to submit their artwork to be displayed in a professional gallery environment. 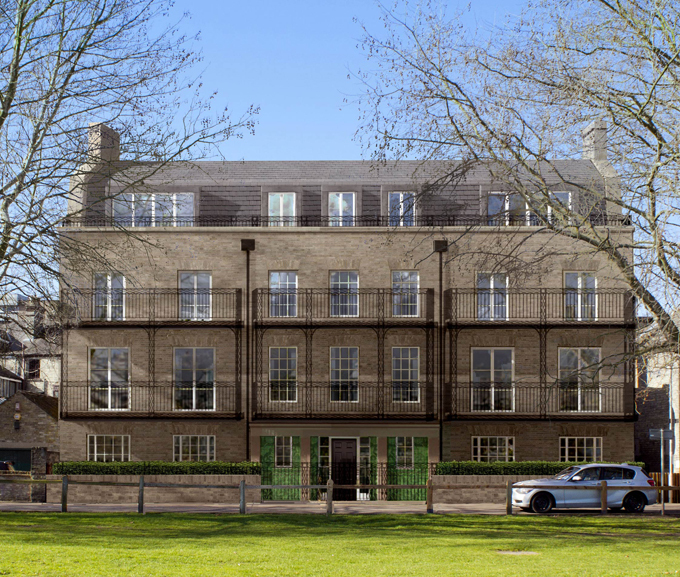 The buzz about a boutique development of brand new apartments and penthouses overlooking Parker’s Piece in Cambridge continues with agent Carter Jonas reporting that all eleven residences have been reserved within days of being launched for sale. 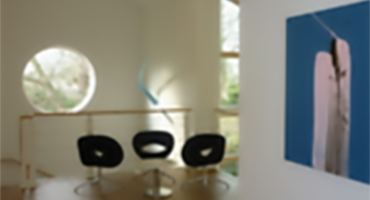 Rheebridge Open Art Exhibition, one of Cambridge’s major Open Art Exhibitions for 2013, is to be held at Cottenham Village College for the second year running. 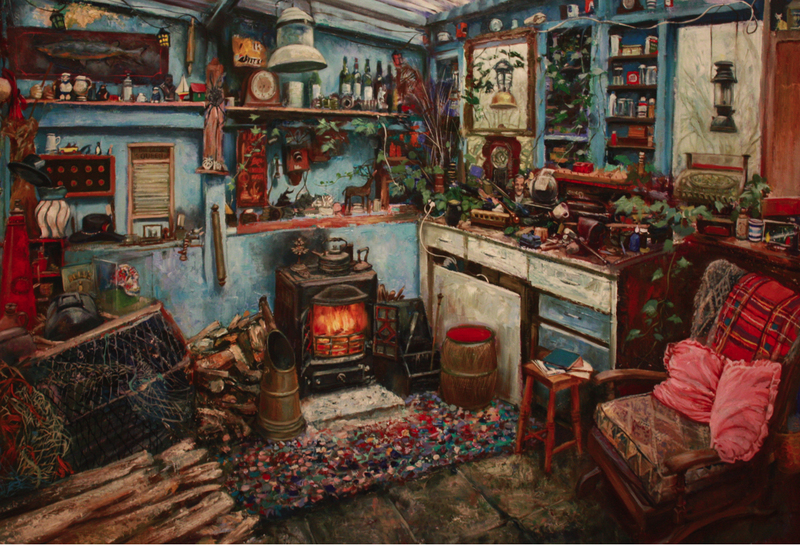 Artists of all abilities across Cambridgeshire are being invited to submit traditional and contemporary works of art for an exhibition with £1000 worth of prizes on offer. 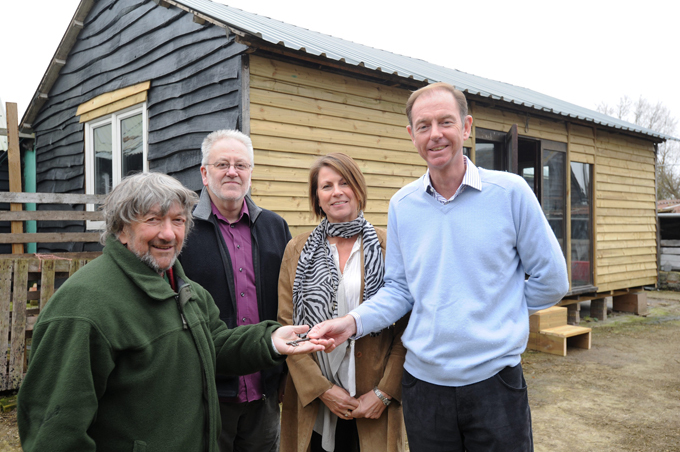 What sort of business supports the recycling of an old bowls club pavilion to a centre to promote a greater understanding of farming, food and wildlife conservation? 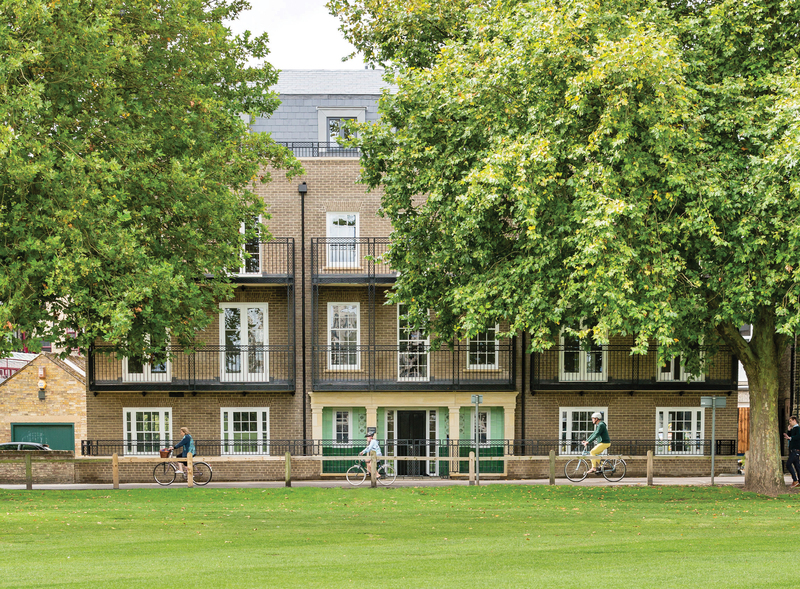 Planning permission has been granted for a prestigious new flagship development by Rheebridge on the edge of Parker’s Piece in the centre of Cambridge. 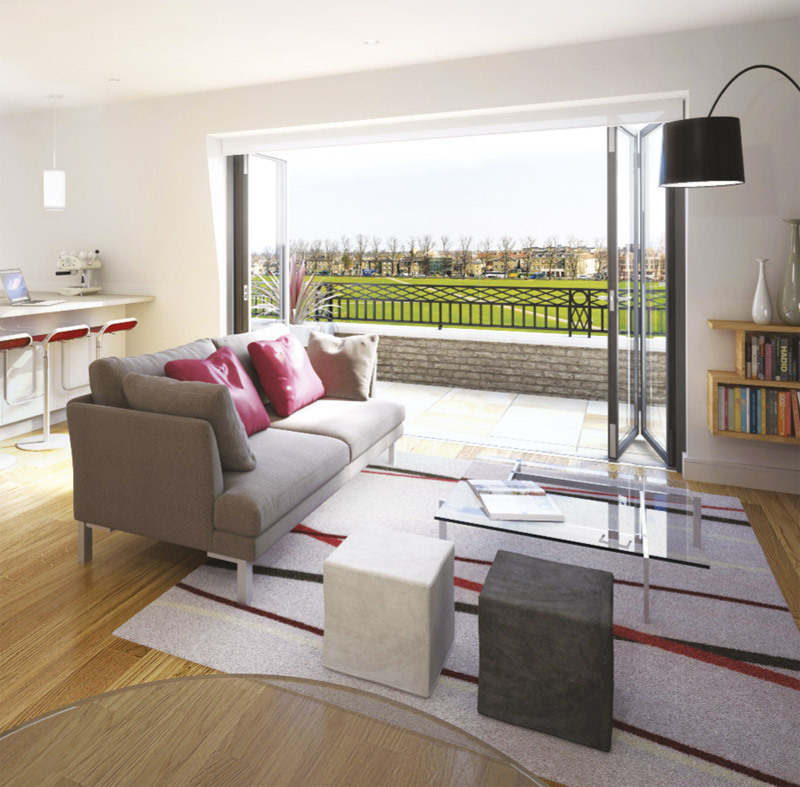 The new scheme comprises eleven luxury apartments, including rooftop penthouses, overlooking the popular city centre park. 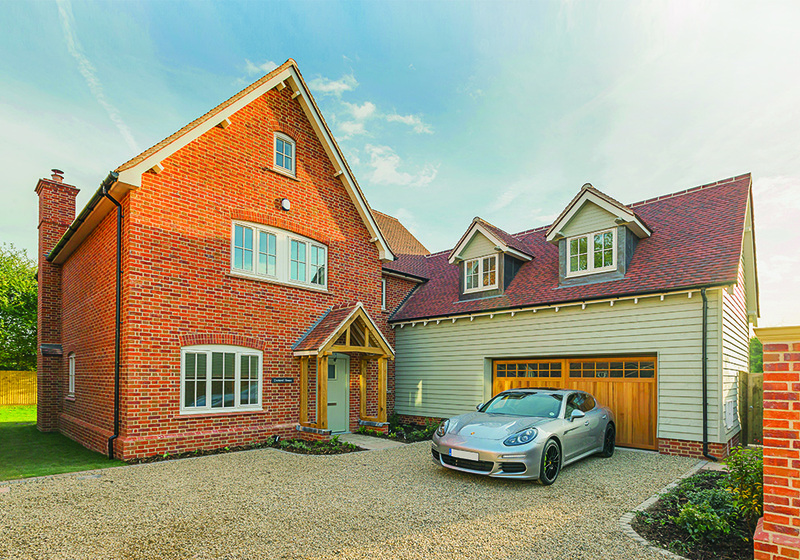 Laragh House Developments, the Cambridge-based residential property development company, has joined forces with property and investment company Rheebridge. 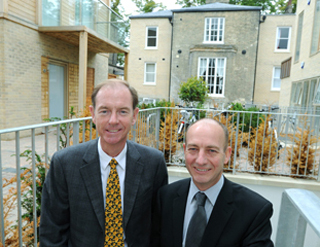 Rheebridge owner David Rapley has taken a 50% stake in Laragh House, the company set up by Simon Somerville-Large to provide property advice and to develop niche market, high quality residential properties in Cambridge and the surrounding area. 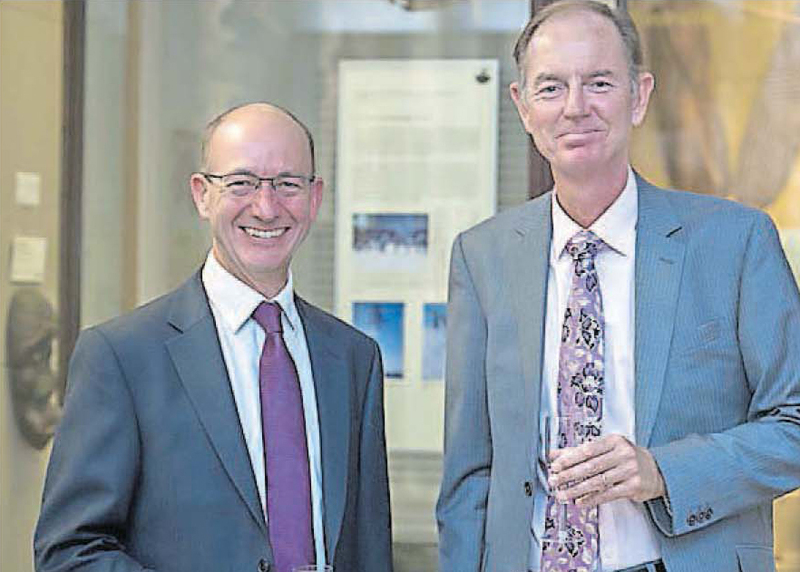 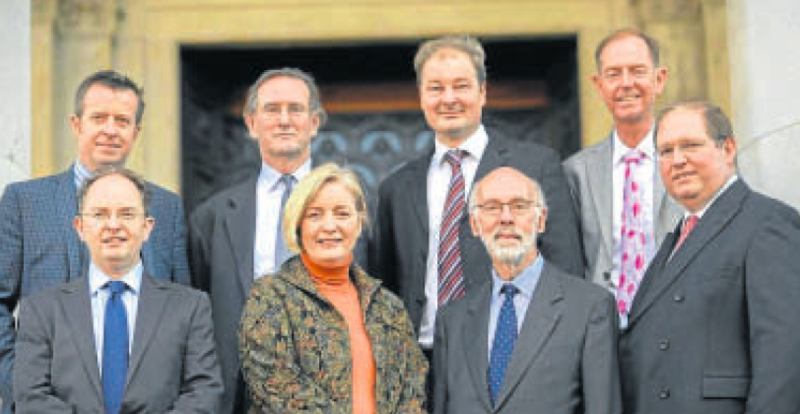 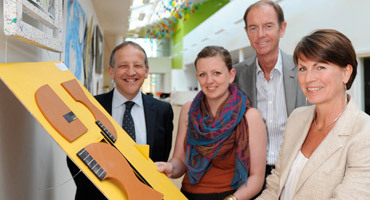 The pair previously worked together at Camstead Homes, the company founded and owned by David Rapley, for nine years. 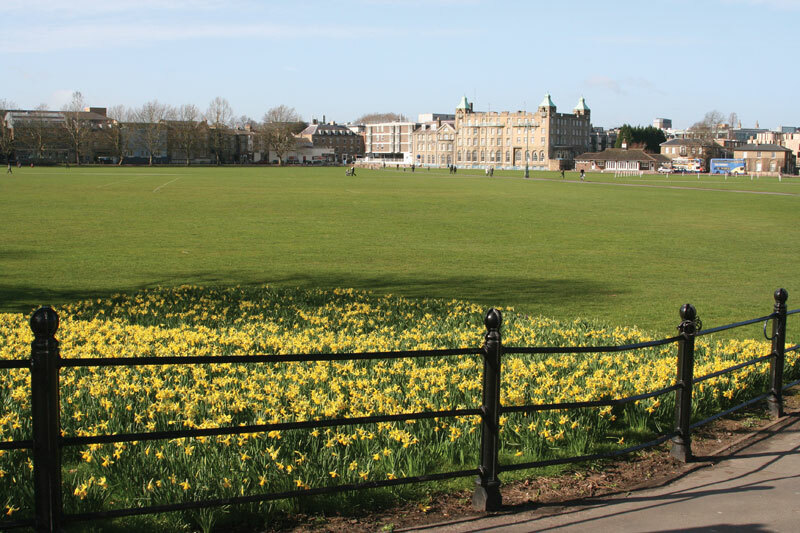 Rheebridge has purchased a prime residential investment site in Cambridge’s historic centre overlooking Parker’s Piece.